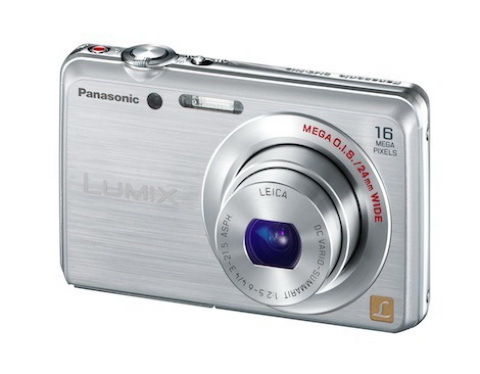 The Panasonic Lumix DMC-FH8 is a compact, slim and stylish digital point-and-shoot camera with an attractive body. The FH series from Panasonic is designed for modern and active amateur photographers, having an ultra-compact body and the capability to charge including from PC via USB. The DMC-FH8 is no exception from this. The Panasonic Lumix DMC-FH8 is equipped with a high-quality 24 mm wide angle Leica DC Vario-Summarit lens that offers a 5x optical zoom with f2.5 brightness, all while maintaining a stylish and slim camera body. This high-end Leica lens performs well in low light environments and excels in shooting great dynamic landscapes in wide-angle perspective. 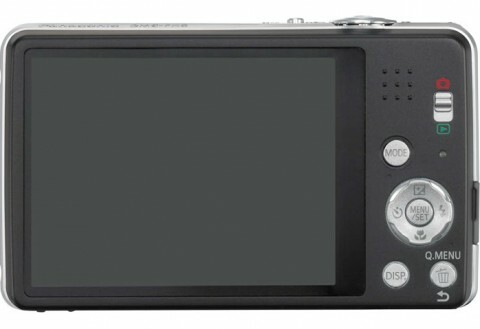 The Panasonic DMC-FH8 comes with a 16.1-megapixel 1/2.33″ CCD sensor and can record 720p HD video in MP4 format via a dedicated video button. The multi-tasking image-processing Venus engine enables beautiful image recording and a fast camera start-up time. 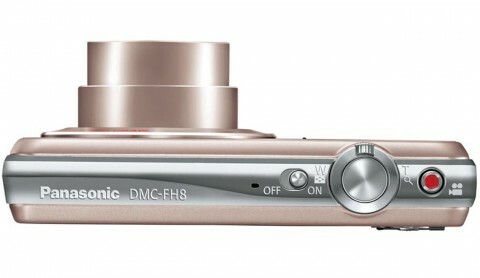 The Panasonic DMC-FH8 has a 23-point multi-area autofocus system which also includes a single-point focusing mode. ISO sensitivity ordinarily ranges from 100 to 1600 with the ability to extend this as far as ISO 6400 equivalent in High Sensitivity mode. 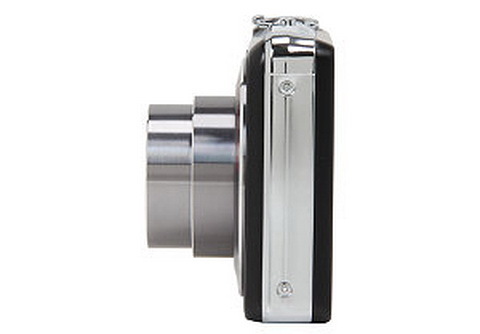 Available body colors for Panasonic Lumix DMC-FH8 are silver, black, red, and violet. The Panasonic Lumix DMC-FH8 is a simple, but straightforward to use camera. It doesn’t have a huge range of features, though, with no 3D or other more sophisticated shooting modes that more expensive models may offer (there is a panorama shooting mode on offer, though). But it has all the basics required for casual shooting, with a good (but not overwheliming) selection of scene modes and two fully automatic modes.